This March school holiday, GrandWest is hosting and sponsoring an inspiring holiday workshop, Inspired Stages, that not only teaches teens all aspects of the performing arts but empowers them to enrich their lives on and off the stage. Inspired Stages allows teens incomparable access into all the multi-layered facets of music, song, dance and entertainment, assisting teenagers to channel their passions and ultimately be inspired by life. To add to the showbiz glamour, the workshop has daily masterclasses designed to ensure maximum interaction and practical experiences with exciting guests from various industry professionals, celebrities and role models. This incredible holiday experience will culminate in a show in the Market Hall, GrandWest, a hundred percent run and performed by the participants. 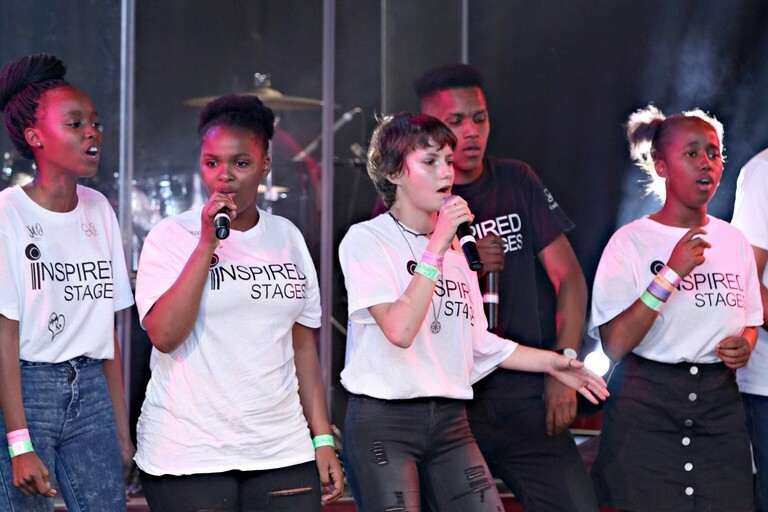 This Inspired Stages Showcase will be on 22 March 2019 and tickets to the show will be R20 per person, all proceeds will go to the teenagers’ charity of choice.